Planning a visit to Stockholm as part of your holiday in Sweden? These are our personal travel ideas and recommendations. Downtown Camper - a hip hotel with outdoorsy vibes. Hiking distance from Central station. Locally made kayaks, longboards and bikes are available to borrow from the lobby to experience the city, while a campfire, hammock and sleek cabins offer an escape from the city buzz. 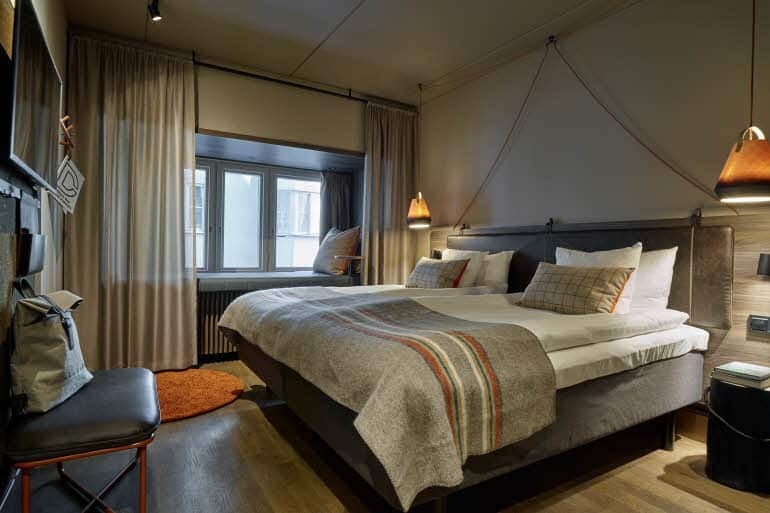 HoBo - a hotel with Scandi-cool rooms and an urban community spirit in central Stockholm. Haymarket by Scandic - very Nordic contemporary style, Haymarket travels back in time to the Twenties with background jazz music and a festive atmosphere. Freys Hotel - an urban contemporary hotel with walking distance from Central station. 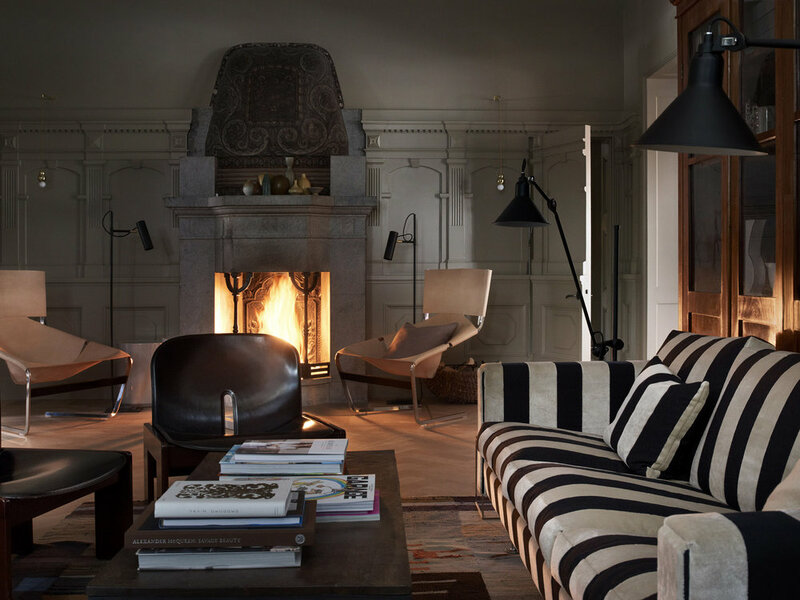 Ett hem - an elegant urban mansion built in 1910 for a government official and his wife, opened in 2012 as a small, stylish 12-room hotel. Af Chapman - historic sailing ship converted into a rather unique hostel, located at Skeppsholmen a great view over the Royal palace. Zinkensdamm - a hostel & hotel located in the midst of idyllic plantation plots in Tantolunden at Södermalm. Skanstull hostel - cool place with bunk beds as well as ensuite double rooms, at Södermalm. Generator Hostel - creative design, art, good food and music, close to Stockholm Central station. If you are a wannabe viking, make sure to eat at Aifur in Gamla stan. The Iron age menu is flavored with herbs and spices that the Vikings loaded from their ships after returning from distant lands. Proper viking atmosphere with live music in the evenings. Most restaurants have lunch specials between 11-14 that are generally much cheaper than their a’la carte dinner menus. Take away pizzas are cheap and they’re huge! You can easily share a normal size pizza with a friend out in the park. Most supermarkets have take away food that you can eat in a park. 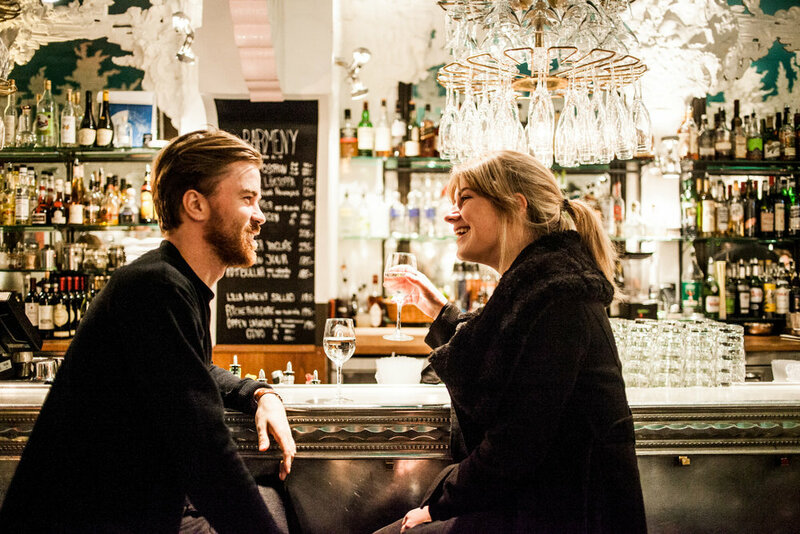 Stockholm’s southern island Södermalm, known locally as Söder, is the city's creative engine room, with no shortage of fashion boutiques, vintage stores, art galleries, bars, espresso hang-outs and music venues. 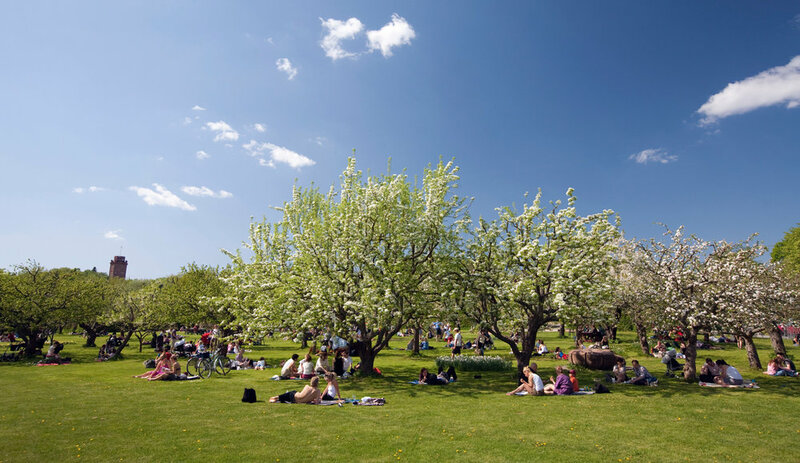 Insider tip: For a day at Södermalm, take the subway to Medborgarplatsen and walk to Nytorget. This is hipster heaven with lots of art galleries and cafés. Stop by at Gildas Rum for a coffee, wifi or lunch. Then walk around to find the unexpected. 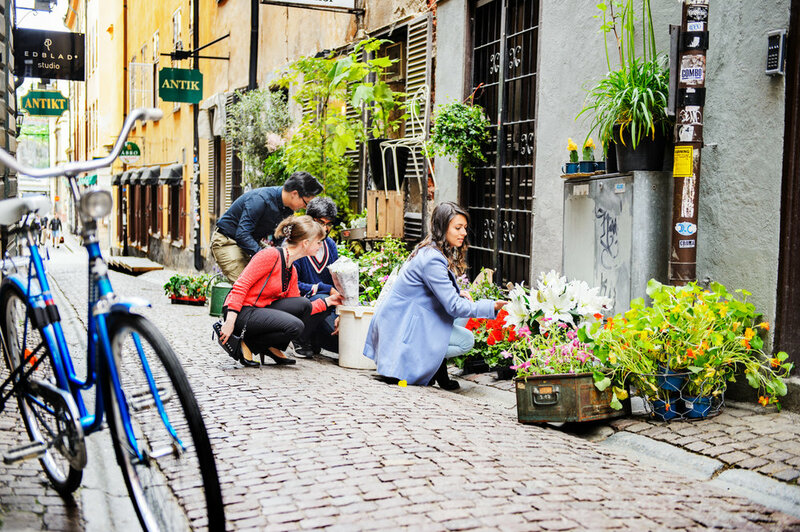 No-one wants to be a tourist, but as a first time visitor in Stockholm you will most likely want to see the narrow alleyways and cobbled streets of the old town. But beware… don’t be a walking credit card, avoid the souvenir shops and the tourist restaurants where prices are high and quality low. Insider tip: Don’t follow the tourist trail. Instead, have a coffee and cinnamon bun under the large chestnut tree at Under kastanjen or a Swedish lunch at Kagges. Djurgården is a lush island in central Stockholm. It used to be a game park for the royal family, but nowadays you will find theme parks, museums, art galleries and natural beauty. 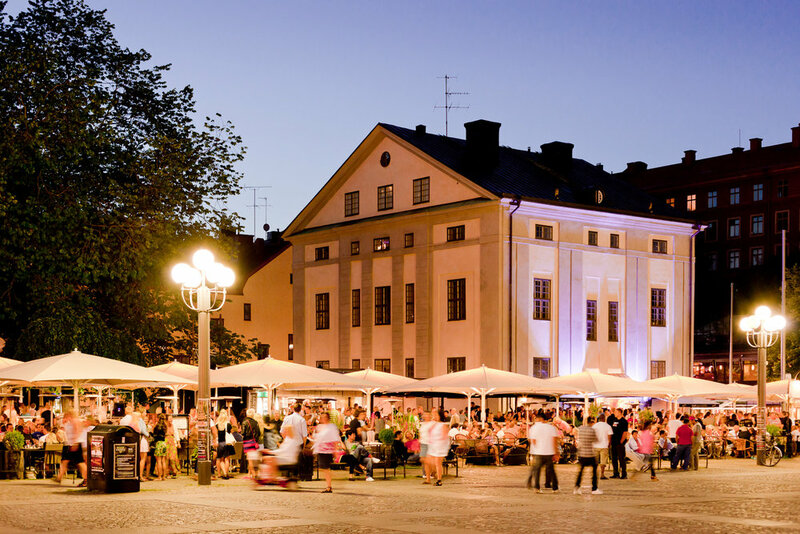 This is also where you will find popular museums like The Wasa museum, Skansen, Junibacken and Vikingaliv and well as Gröna Lund, the classical theme park. Insider tip: Take the tram to the Wasa museum-stop and from there walk towards Rosendals garden. Once there, relax under an apple tree and recharge with a Swedish fika or a bilberry smoothie at the bakery in the greenhouse café. See if there is any live concert at Gröna Lund in the evening. Skansen - the world’s oldest open-air museum, showcasing the whole of Sweden with houses and farmsteads from every part of the country. Skansen also has a zoo with moose and other animals… but you know we prefer to see animals in the wild. Check out our wildlife tours. 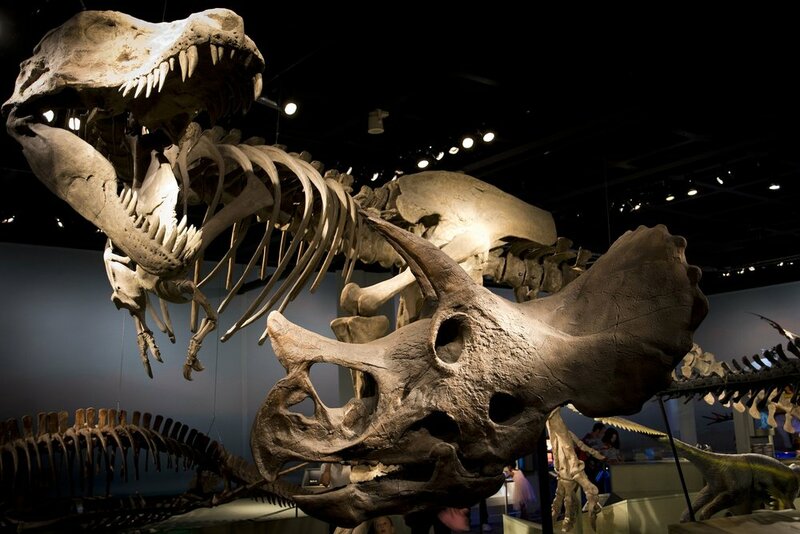 Free entry: The natural history museum - nature exhibitions with dinosaurs, cave bears and nature films, this is Marcus favorite. Free entry: Nationalmuseum - Sweden's premier museum of art and design. Vikingaliv - an interactive viking exhibition where you can follow along on a journey through the Viking age. Stockholm archipelago - Even if you are in Stockholm just for a few days, it is definitively worth taking a day trip into the archipelago. 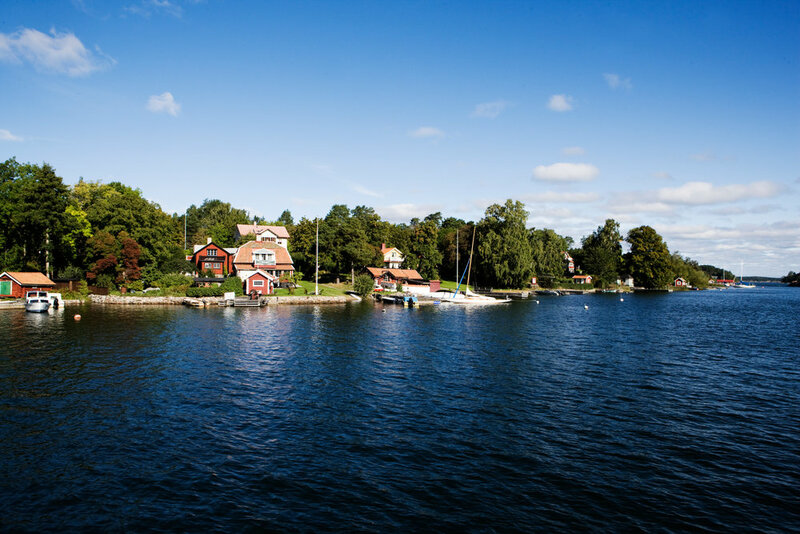 The Stockholm archipelago is made up of tens of thousands of idyllic islands. They are definitely worth exploring if you have the time, especially during Summer, when there is endless potential for hiking, barbecuing, swimming and overnight stays. Some nice islands with pristine nature that are still easily accessible to visit are Finnhamn, Svartsö, Utö and Grinda, just to name a few. Fjäderholmarna is another gem… it is one of the closest islands, just 30 minutes by boat from Nybrokajen in central Stockholm. Tyresta National Park, a magical forest just 40 minutes out of Stockholm by subway and bus. Start at the nature exhibition Naturum for local advice and organic coffee. Pick a trail through the old growth forest, forage for berries, swim in one of the lakes, meditate on a rock or have a picnic in the moss. Hellasgården in Nackareservatet, a nature reserve just 20 minutes out of Stockholm. Hellasgården is a good eatery and starting point for a day trip in Nackareservatet, a natural area with lots of walking paths, gravel roads and inviting benches. Perfect for a Sunday walk-and-talk with friends or family. You can also go for a swim. 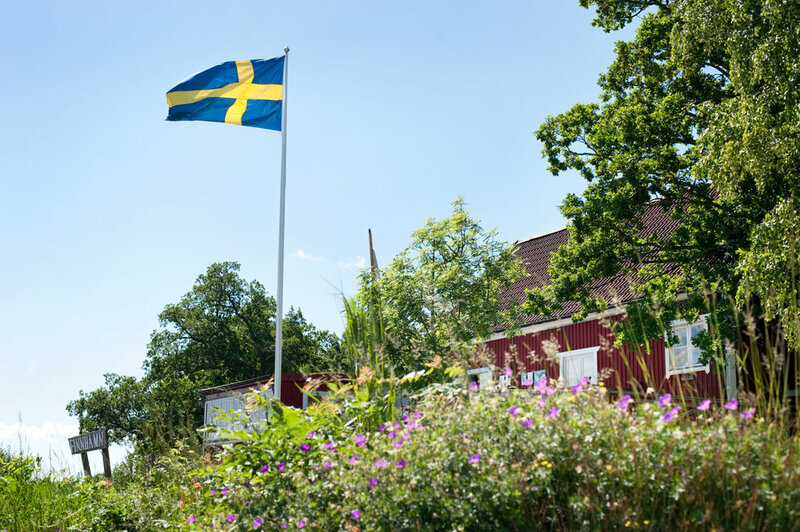 Nyckelvikens trädgård in Nacka is a day out in the countryside among flower beds and spices. Pet the goats, visit the chicken coop, have a lunch at the impressive manor house. Walk along the water for views across the archipelago. Bring your swimming suit if you feel like a wild swim. Trosa is a small charming town south of Stockholm with extremely Swedish vibes. Cute wooden houses, lots of boutiques and cafés. Stroll around in the harbor and along the canal until you deserve an ice cream. The longer the walk, the bigger the cone.